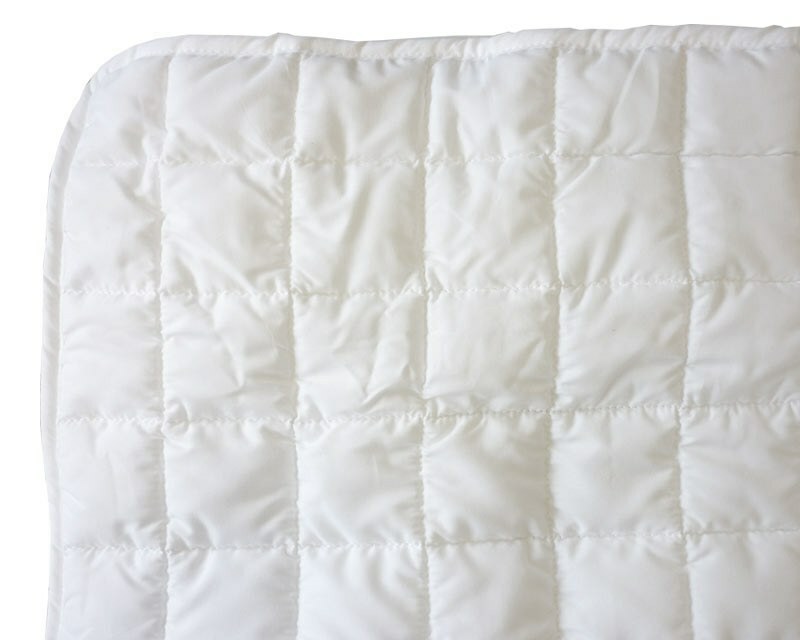 Futon Mattress Protector - Avoid the nightmare of a less-than-perfect mattress and keep your dreams sweet and pure with a fabulously functional protector. 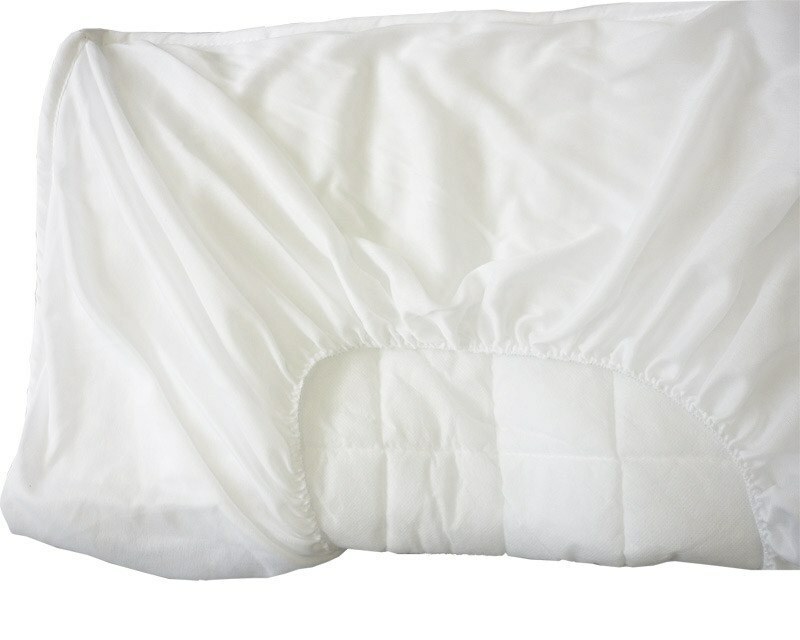 Made from supersoft microfiber with generous quilting and easy-fit skirt, this marvellous mattress saviour is machine washable at 40 degrees. Made from 100% Polyester with a waterproof layer.